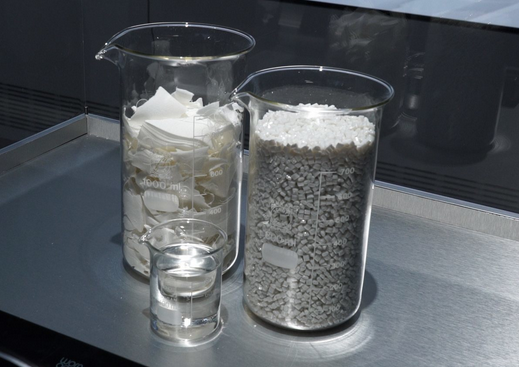 Have you ever heard of a dual polymer recycling technology? British start-up Worn Again Technologies has just announced it has acquired 5 million pounds (US$ 6.6 million) in funding to bring its solution for blended cotton and polyester processing to the market. 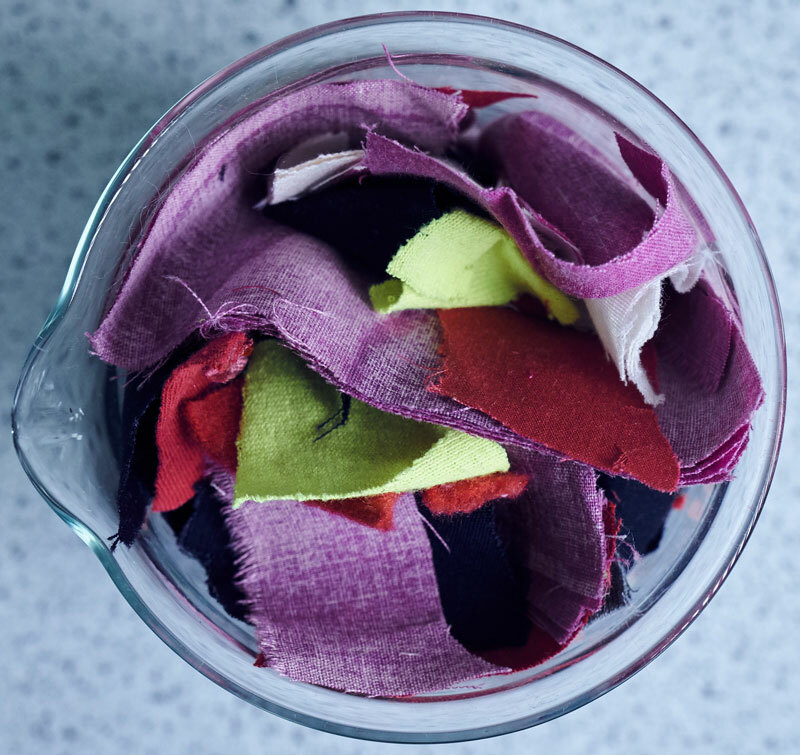 Company ceo Cyndi Rhoades stresses this is a much-needed innovation seeing as only around 1% of non-wearable textiles are recycled back into new ones, citing ‘shortcomings’ of traditional recycling methods. Worn Again Technologies has developed a unique and already patented polymer recycling technology to separate, decontaminate and extract polyester polymers, and cellulose from cotton, as well as from non-reusable textiles and PET bottles and packaging. The material is converted into new textile raw materials ‘as part of a continual cycle’. Its industrial-scale demonstration plant is scheduled to be operational by 2021. This is in no small part thanks to the financial support of retailer H&M. ‘Ultimately, our aim is for the outputs from our process to compete with virgin resource prices, while saving energy and bringing us closer to a waste-free world,’ the start-up declares. Rhoades goes on to state that there are enough textiles and plastic bottles ‘above ground’ and in circulation today to meet our annual demand for raw materials to make new clothing and other textiles products. 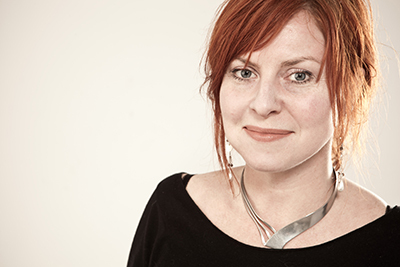 ‘With our dual polymer recycling technology, there will be no need to use virgin oil by-products to make new polyester and the industry will be able to radically decrease the amount of virgin cotton going into clothing by displacing it with new cellulose fibres recaptured from existing clothing,’ she comments. It is added that, in North-West Europe alone, 4650 Kt of textiles are discarded every year, of which an estimated 30% is collected for recycling. Rhoades highlights that the blended materials that can now be properly treated by Worn Again Technologies represent the majority (80%) of textiles on the market. Last month, Worn Again Technologies became the first chemical recycling tech company to be awarded the be certified by the prestigious Cradle-to-Cradle Institute.